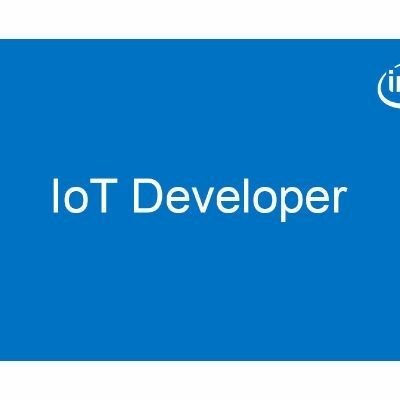 This color match game is part of a series of how-to Intel® Internet of Things (IoT) code sample exercises using the Intel® IoT Developer Kit, Intel® Edison development platform, cloud platforms, APIs, and other technologies. Set up a web application server exposing files as well as functionality. Why is single color DVDs usually blue in color while dual layers are in gold color? This query is based on from what i noticed..